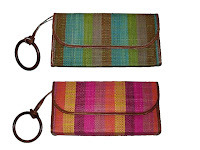 Mad Imports is a socially responsible company that sells handmade art and accessories from Madagascar and Kenya. 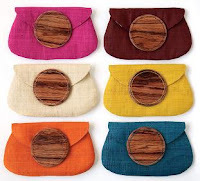 Their eclectic products blend the traditional and contemporary design ideas and craftsmanship of artists who use unique textiles and renewable raw materials. The partnership between local and international artists fosters an exchange of ideas, stimulating the design process and resulting in truly special products.